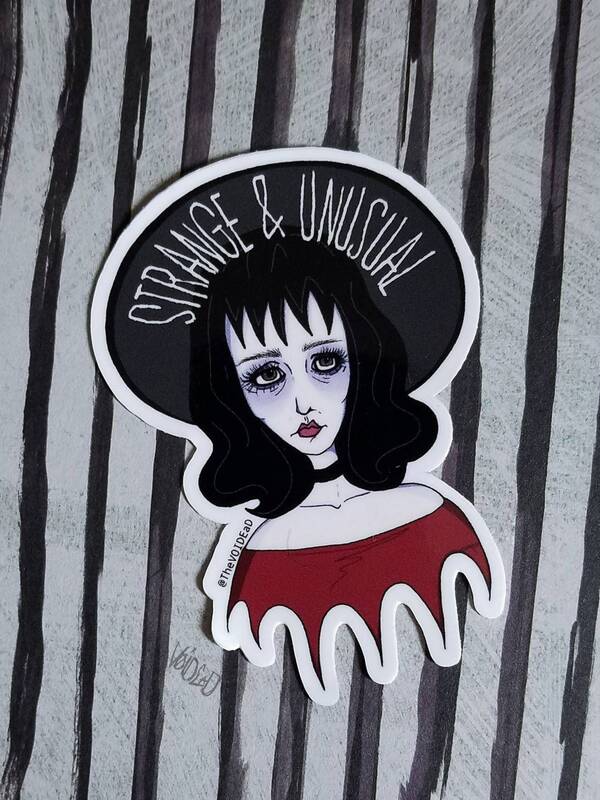 Beetlejuice Strange and Unusual Lydia Deetz Sticker! Find the matching print in shop! *watermark will not be on sticker.